Hey guys. 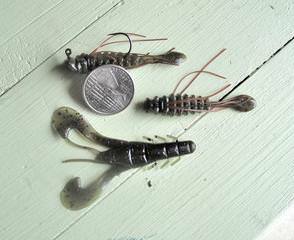 I'm wondering if anyone is using crawfish as bait? What are the legalities of catching and using and transporting? It seems to use a trap is going to take some time in order to catch them, if I can't transport that makes it much more difficult to use. This time of year can you still catch them? Do they hibernate? From what I have seen and read about them...they do not hibernate like a bear hibernates. In 33F water their metabolism slows way down and they are much slower in their actions. They may seek deeper warmer water where it will not freeze. 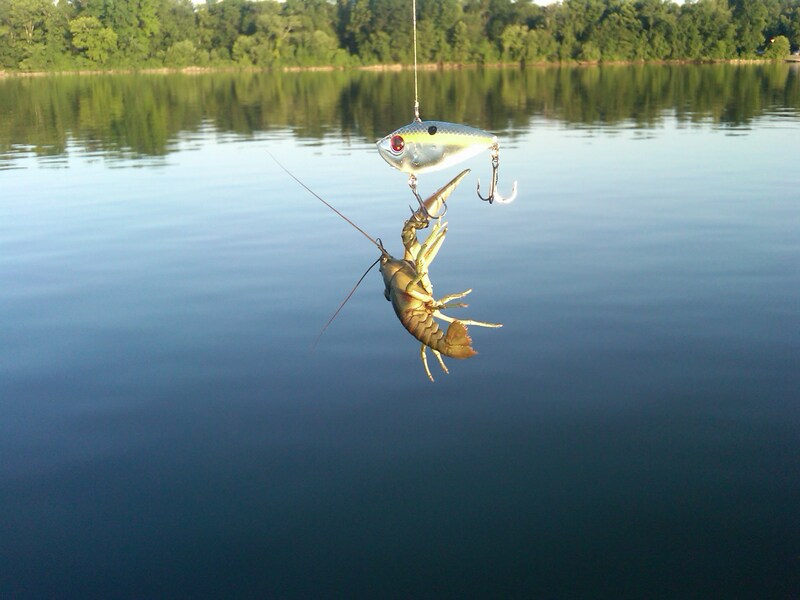 I have not fished with crayfish since I was a kid when catching them was a lot easier and fun. 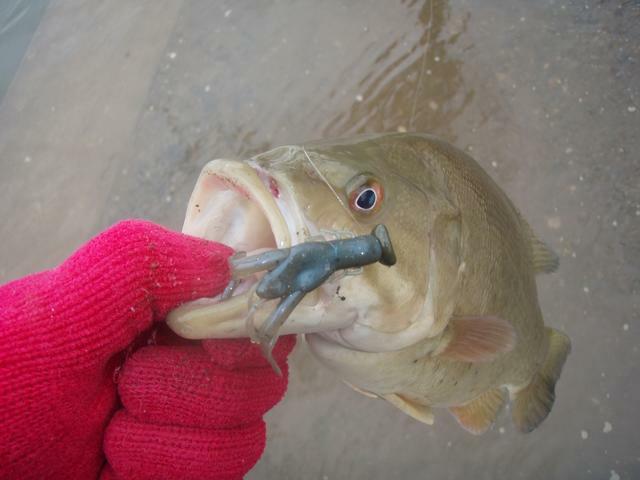 I am very successful (when I can find active smallmouth) using a small profile imitation crayfish in cold water. I've found crayfish on shore under rocks like clippers in the winter. Alive but barley. Super slow. I believe the head must be removed ....unless you use it in the same water you got it from. And remember in Pa your trap can not have any openings bigger than 1". You can look up the Regs online or in the book.